Only 16 global FMCG brands were chosen by consumers more than one billion times last year. The research also highlighted the scale of the opportunity that exists for global expansion, with the average global penetration of the Top 50 brands being just 20%. 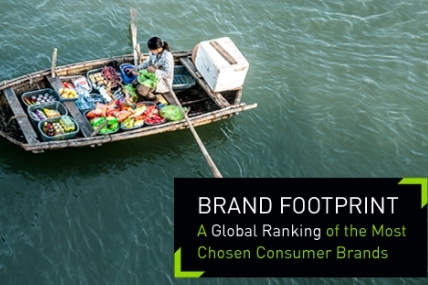 In its second year, Kantar Worldpanel’s Brand Footprint ranking and report outline the winning strategies that the most successful global FMCG brands are employing as well as the key global consumer and industry trends. The ranking reveals the brands that are being bought by the most people, the most often, in 35 countries around the world, across the food, beverage, health and beauty and homecare sectors. FMCG manufacturers that want to convert more households around the world into loyal customers must compete with established and often dominant local brands. 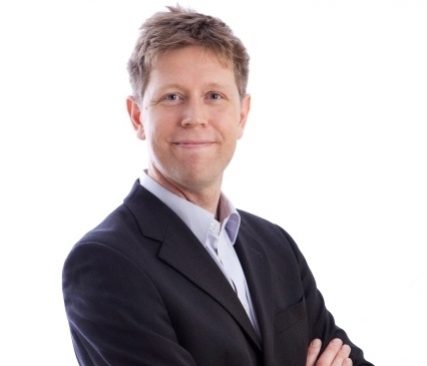 Kantar Worldpanel’s report highlights that local brands are growing their footprints almost twice as fast as global brands, with an average annual growth rate of 2%, compared with 1.2% for global brands. Local brands account for 60% of global FMCG shopping choices and were chosen 129 billion times last year. However some global brands stand out. Coca-Cola, which remains the world’s most chosen brand for the second year, was chosen more than 5.8 billion times in the last year. The beverages manufacturer was chosen an additional 124 million times in the last year (a growth of 2% which came mainly from Latin America). P&G’s fabric softener brand Downy grew its reach by 26%, adding 9.5 million new households to its consumer base in the last year. The world’s favourite biscuit brand Oreo added the most new buyers – 19 million in the last year – equivalent to the total number of households in the Philippines.